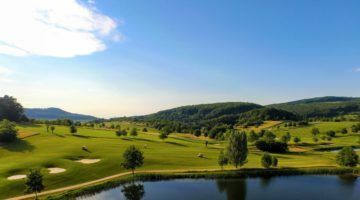 Situated just over the border in France on a chain of Alsatian hills, halfway between Wentzwiller and Hagenthal-le-Bas, is where you will find the cultivated 18-hole Basel course. 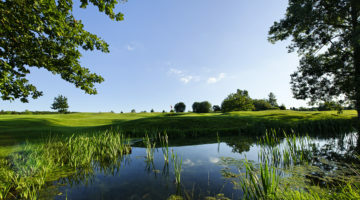 Only 15 minutes from Basel City Centre, the Club is easily accessible to golfers from across the local region. 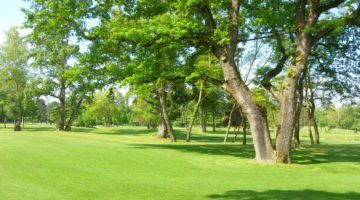 Their commitment to high quality green maintenance coupled with a friendly atmosphere truly makes this golf course a gem in the lowland triangle spanning Switzerland, France and Germany. Players with a handicap of 36 or better who are members of ASG clubs, internationally recognised clubs or associations, ASGI- or Migros GolfCard members are all welcome from Monday to Friday. On weekends, play is restricted to members and their guests.